The farming lifestyle is an alluring one. Waking up with the sun, spending time outdoors, the independence of knowing that your food is coming from within walking distance – what’s not to love? Given this idyllic picture of the American farmer, it may seem strange that we’re simply running out of them. The average age of a farm operator in the US is approaching 60, and has been trending upwards for the past 35 years. There are simply fewer farmers, too. According to the USDA, there was about a 4% drop in farm owners between 2007 and 2012. That’s about 100,000 fewer farmers in a 5-year span. 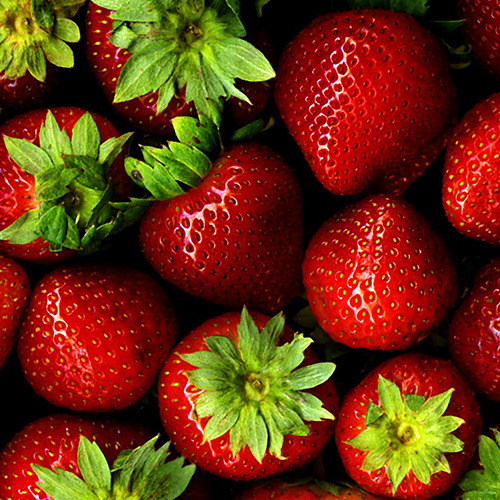 So what’s behind this precipitous drop in the number of people growing our food? One explanation is that more people are living in cities. Every US census since 1820 has shown an increased percentage of people living in urban areas. That number is now over 80%. One result of this shift is that the family farm is in decline. Kids are moving to cities and leaving the family farm with nobody to inherit the land, equipment, and knowledge of the prior generations. While there is a resurgence towards agricultureat present, it’s not just a matter of city dwellers moving to a rural area and planting seeds. Farming requires a lot – of land, equipment, knowledge, access to markets – the same things they may have been born into if they were the son or daughter of a farmer. 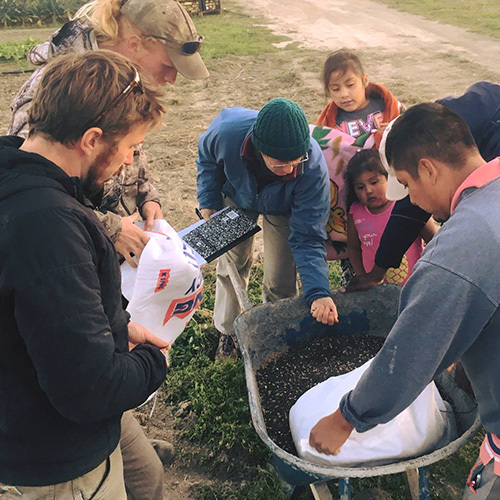 Farmworkers often have the knowledge; some urbanites may have access to capital; but the trouble is that few people have everything it takes to become a farmer from scratch. So how do we address the fact that we’re losing farmers and having trouble replacing them? The incubator gets a variety of applicants, from city residents seeking a change, to farmworkers seeking to become farm owners. They must demonstrate that they have a genuine interest and some skills – either through experience or by completing a course through Skagit Valley College. But once in the program, farmers can access everything they need: tractors, greenhouses, cold storage, a wash station – tens of thousands of dollars worth of infrastructure – for reasonable rental fees. Less tangible, but equally valuable, are the workshops that teach people farming, business, and how to access the capital needed to grow. It takes time to learn the skills, gain the experience, and find the money to become successful. But incubator farmers from Viva are doing just that. 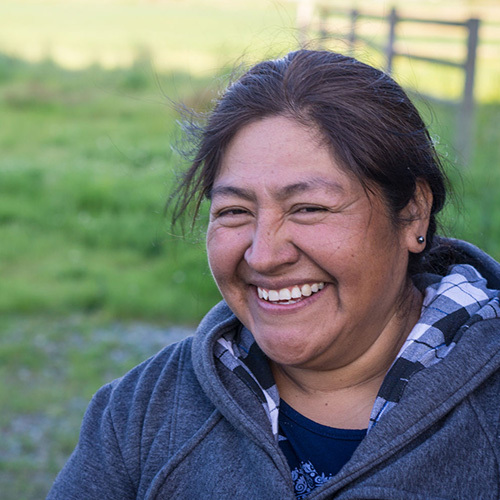 Nelida Martinez, a farmer from Oaxaca by way of California (pictured above), is the owner of Pura Nelida Farms. She started at Viva Farms and has now graduated to be a successful commercial farmer. 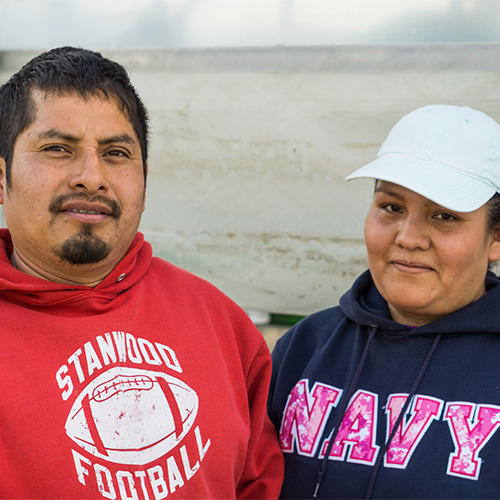 She is a part of a growing trend of female farm operators and an example of a farm worker who have spun off to create her own operation. 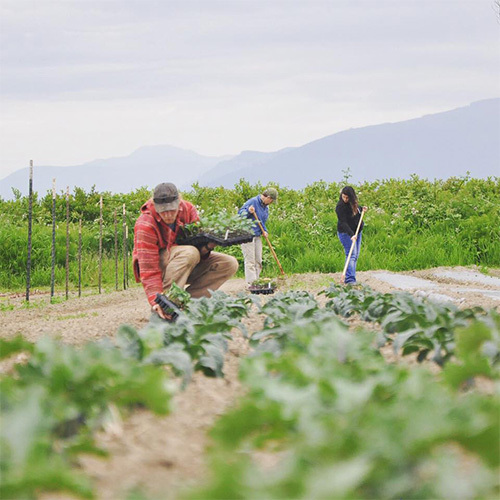 A similar example is Mauricio Soto, an incubator farmer who has worked on a large production farm in Skagit, and until last year was farm manager at Viva. 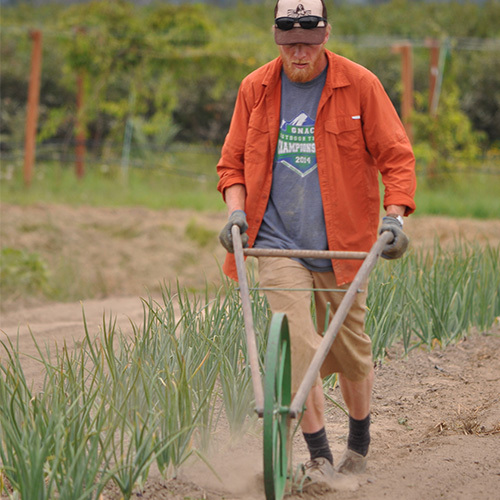 He decided to step down to focus on his own farm, and has since hired a full-time employee. Viva Farms is still growing as an organization. Founded in 2009, the program now includes 5 full-time staff as well as part-time and seasonal staff and an Americorps position. They recently expanded their 33-acre parcel to include an additional 45 acres nearby. This larger site allows graduates access to land and equipment after they’ve surpassed the need for some of the other services Viva provides. 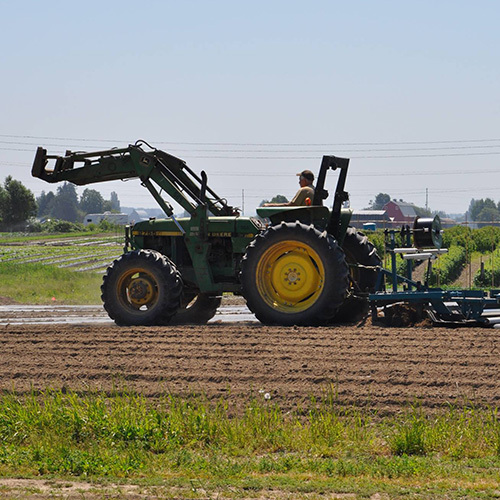 They plan to create more of these so-called “ag parks” where small farms live alongside each other and share resources. Their marketing efforts are expanding as well. 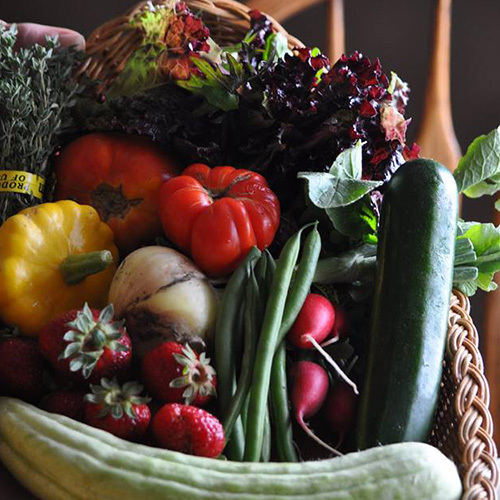 They now offer a Community Supported Agriculture (CSA) share where customers sign up to receive weekly boxes of fresh produce grown by these new farms. Longer-term, they hope to provide a model to save the American farmer. Throughout the country we have huge populations of people wanting to own farms but unable to do so. 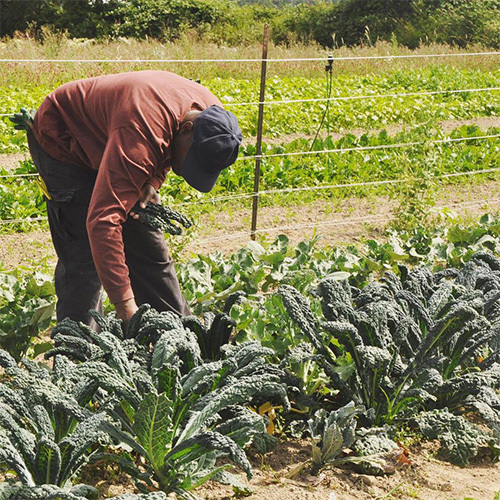 Farmworkers across the country have years of experience in producing high quality food, but little money, no access to land, and no marketing experience. With the right tools and systems, these people can certainly fill the void left by the retiring generation. If we take care of our farm workers now, they will ensure that we eat for generations to come. 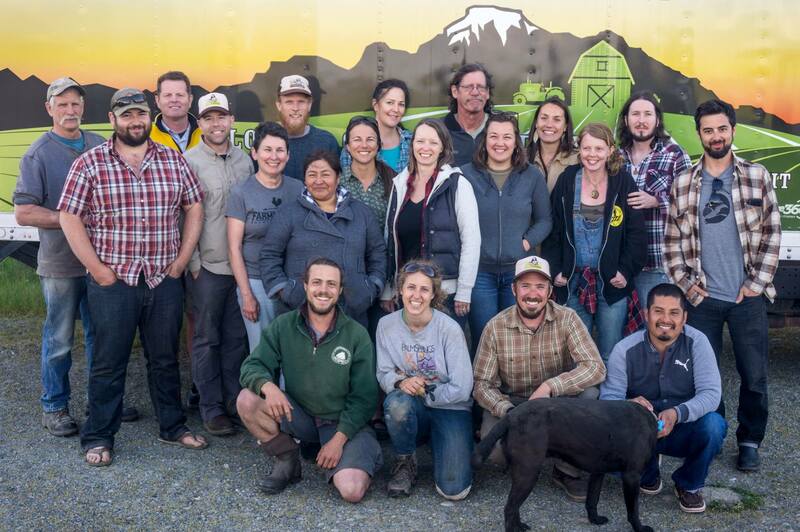 You can support Viva Farms by seeking out their produce in stores, signing up for their CSA, and donating. More details are available on their website.